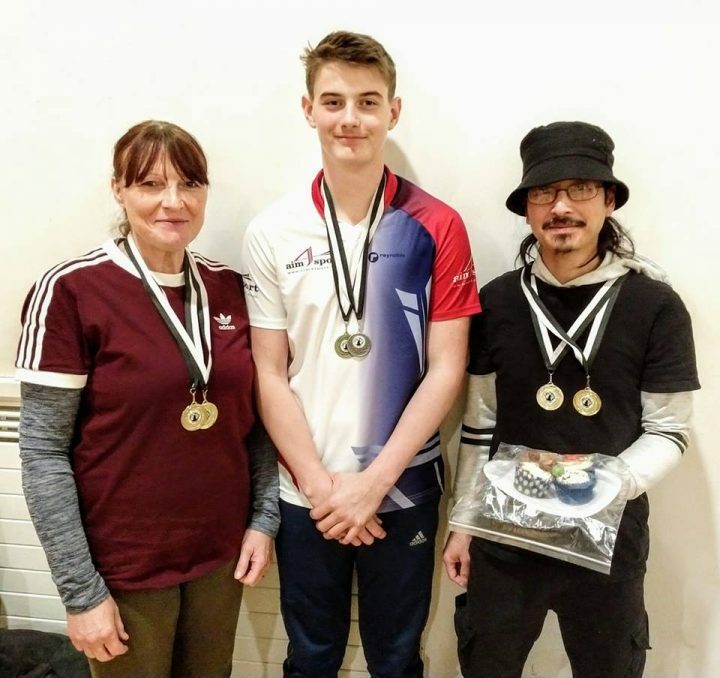 On Saturday 24th November Daniel, Mel, Louise and Harry attended the Fenland Archers Worcester shoot in Whittlesey, nr Peterborough. All archers decided to shoot session 2 and session 3 with Harry shooting in the senior gents category. Mel won both the single (274) and double (546) gents recurve categories. Harry came 3rd in the single (268) gents recurve category and 2nd in the double round (535). Louise won both the single (258) and double (523) ladies recurve categories. 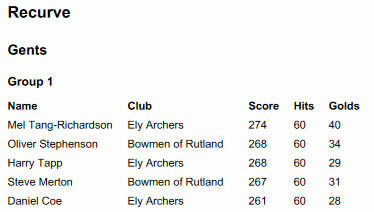 There were lots of Ely Archers at the top of the mens recurve category. 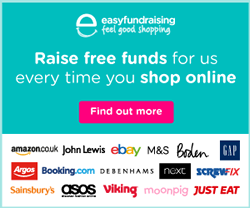 We also had great wins on the raffle bringing home lots of cake, gin and wine!